Historic yet hip, bureaucratic yet bizarre, self-confident yet unshowy, Brussels is multicultural to its roots – as Lonely Planet describes it. Brussels is so much more than meets the eye. It’s the ultimate political capital with a strong identity and a great sense of life. The city and its unique international residents – not just Eurocrats – are not afraid to truly and fully express themselves in form of art, opinion, style, design, food, culture, fashion and everything else. 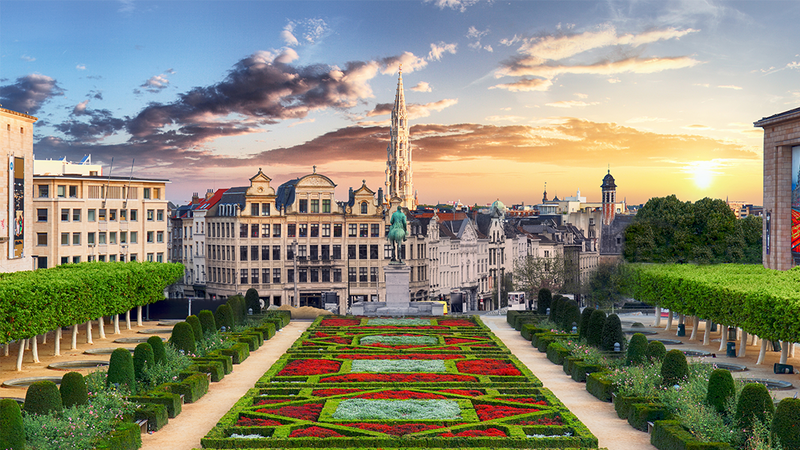 Brussels is truly beautiful and we are looking forward to showcasing its true charm and all the hidden secrets to EUEW delegates and guests. Join us for a special morning!